Large Pronounced Edges, especially at drive zone. Huge stealth-like power is an understatement. 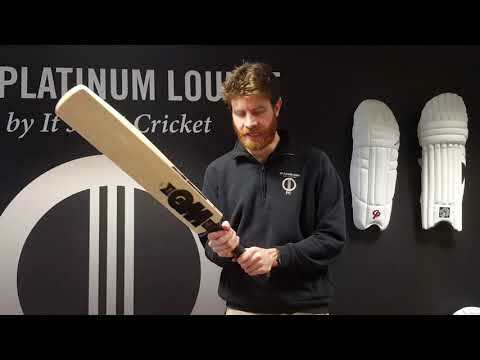 Whilst the colouration may be stealthy in design, the large, pronounced edges at the driving zone of the new GM Noir L555 DXM 909 Cricket Bat ooze confidence for the batsman. Complimented by the mid-low middle position for powerful front foot play, this bat has been specifically engineered to produce maximum power at the drive zone. The Noir is the perfect bat for those looking to stand out from the crowd, epitomising class and style with its striking colour scheme and sleek design. The GM Noir L555 DXM 909 Cricket Bat is made in Nottingham, England, from unbleached, seasoned Grade 1 English Willow.